PUBG or PlayerUnknown’s Battlegrounds has been well-received by the PlayStation community. In its launch month (December 2018), it becamethe most downloaded game despite the hefty price tag and the number of triple A titles that went on sale. It staved off initial fears that it won’t do well due to its hefty price tag and the presence Fortnite and H1Z1. Anyway, if you’re a new player, you might have a little trouble playing the whole thing. 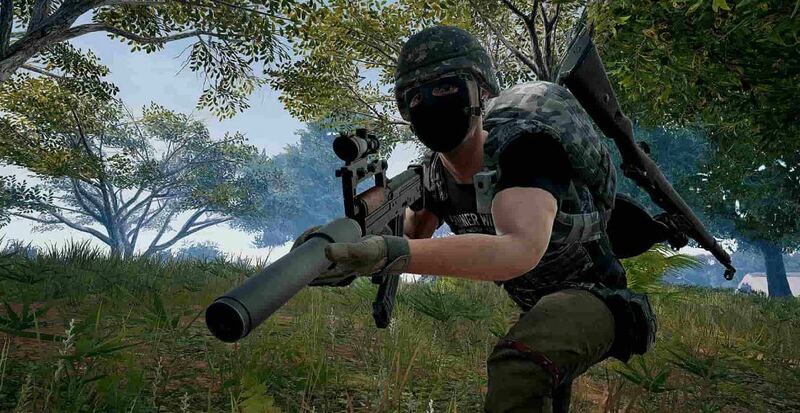 After all, PUBG is more complicated with its realistic approach to gameplay and the weapon attachments. We’ve compiled a few tips to help you stand up to challenge and help you win. The first thing you should do is grab a pair of good quality headphones or earphones. It’s best to go with a pair that has noise-cancelling capabilities. 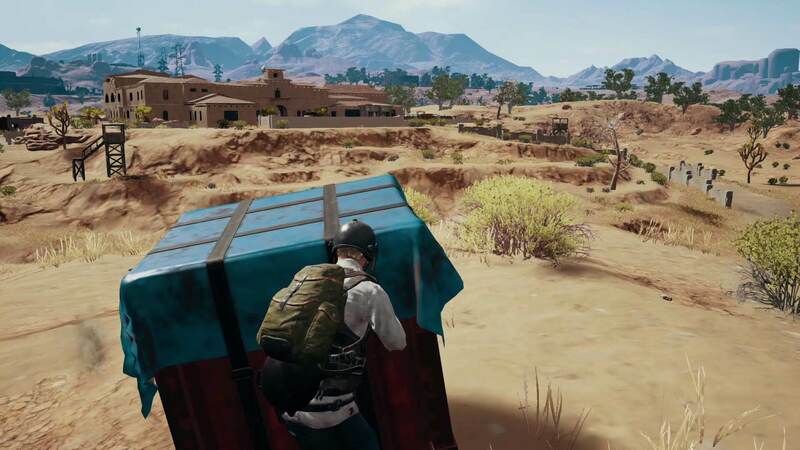 A large part of PUBG’s gameplay relies on listening to enemy footsteps and team communication. Having no earphones or possessing substandard ones will lead to moments wherein enemies will easily sneak up on you. When playing with squads, whether random or with friends, communicate clearly. If you’re warning them on incoming enemies, state the direction and the place they’re in. Something like “behind the building” won’t do. It should be something like “Northeast, behind the red building with a second floor”. In addition, let them know when you’re throwing grenades. Friendly-fire from frag grenades and disruptions caused by stun grenades are always likely if there’s no fair warning. please, please, please cooperate with your squad. 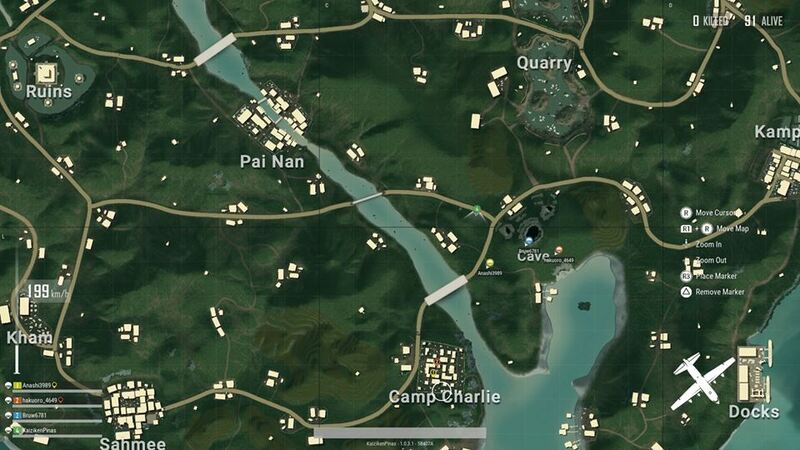 There are instances where squadmates drop in faraway locations, while others hide instead of covering teammates. 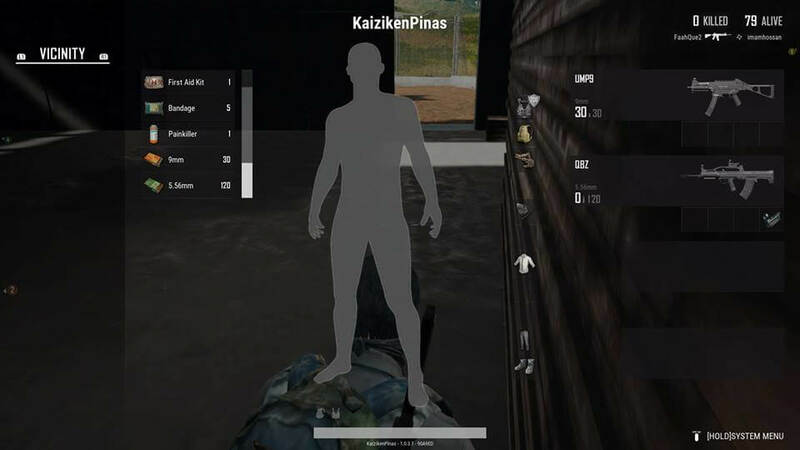 Worse, there are players who loot dead enemies (who were killed by their teammates) right away instead of covering their teammates or reviving fallen ones. Players with no intention of being decent teammates are best suited for playing solos. One of PUBG’s best gameplay elements is its plethora of weapons. However, this means there are different attachments and ammo types for every weapon. For example, 7.62mm bullets are compatible with an AK-47 and KAR98k, while a 5.56mm bullets work with SCAR-L and Mini14 rifles. Grenades are one of the most underrated and underutilized weapons in PUBG. A well-placed frag or Molotov cocktail can smoke out and expose enemies. Meanwhile, a smoke grenade provides great concealment, especially when you’re opting to run or to revive a downed teammate in the open. Finally, a stun grenade can blind/disorient enemies, giving you an advantage during an assault. Instead of exposing your entire body, why not press L3 and R3 to peek? This will only expose at least half your body or your head, making you a harder target to hit. Plus, this lets you use cover - a door frame, a rock, or a tree - well. 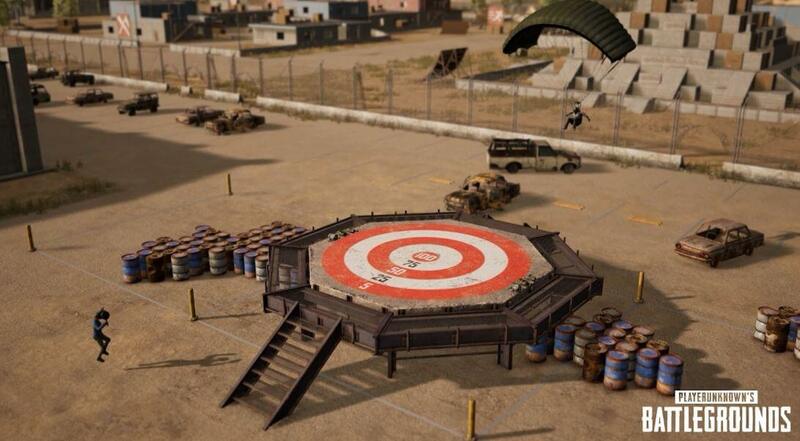 Prior to dropping in Erangel, Sanhok, Miramar, or Vikendi, try out the weapons and shooting mechanics in the Training mode. When you’re used to the weapons and controls, drop into populated areas to try the weapons out on live players, AKA targets who shoot back. Sure, quiet drops in sparsely populated areas will lead to longer survival rates. However, this means you’ll have fewer opportunities to learn and PUBG will turn into a 15-minute looting simulator before you’re taken down by the first player you encounter. 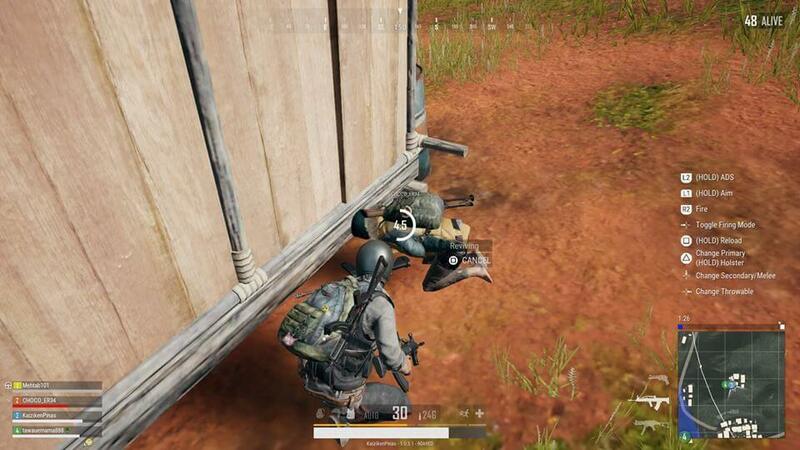 In PUBG, concealment plays a crucial role. Whether you’re lying prone on the grass or on a bush, camouflage hides you in plain sight. However, your clothes, armor, and weapons (slung on your back), can make you easily detectable. If you’re planning to lie on the grass, be sure you’re next to a rock or a tree so you can easily stand up and take cover when under fire. Most importantly, keep in mind that PUBG’s draw distance is terrible. This means grass only renders at a certain distance and you could be entirely visible to enemy snipers. 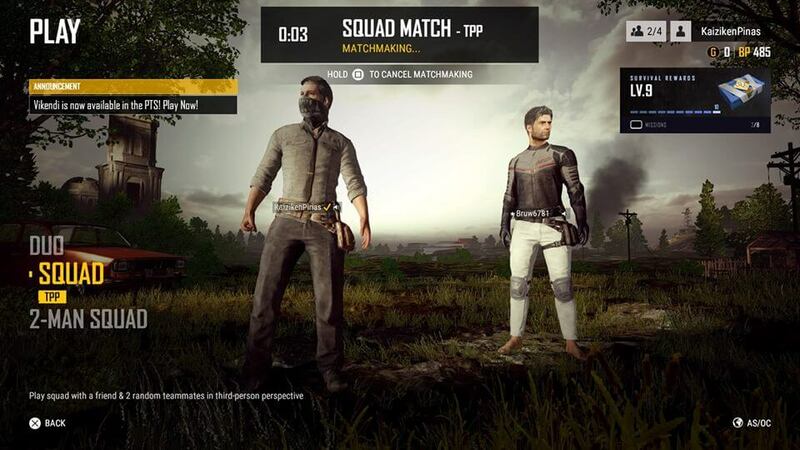 PUBG isn’t a fast-paced title like Counter-Strike, Fortnite, or Call of Duty. Its realistic gameplay means you’ll need to use a slower and more strategic approach. No, you’re not supposed to storm a building or immediately run towards enemy gunshots. Though it pays to be aggressive, you have to be patient, smart, and think of future steps instead of pretending to be Rambo. In more than 20 years of playing video games, I’ve never played anything more stress and rage-inducing than PUBG. Games are supposed to be fun. 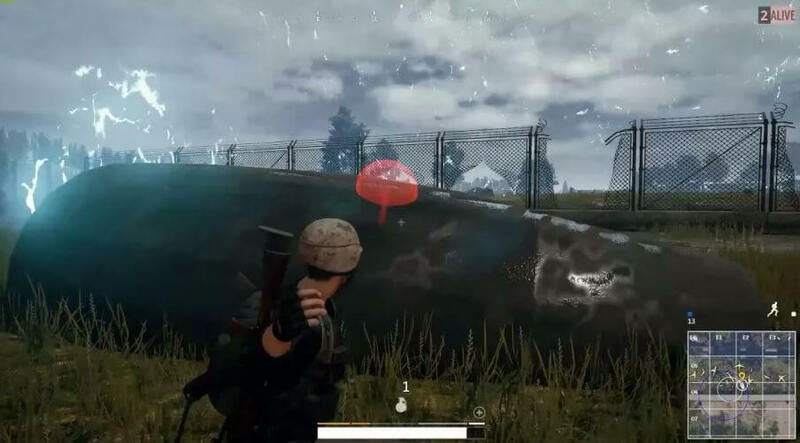 When you die in PUBG, just calm down, take a few breaths, and think of what you could have done better. If you start feeling like you want to throw your controller, play other games or take a break. It’s not too late to dive into PUBG. The game is receiving traction taking the top spot in the December 2018 PlayStation charts. It’s an indication the player-base is growing and with it being a decent port, it’s worth the $30 price tag.